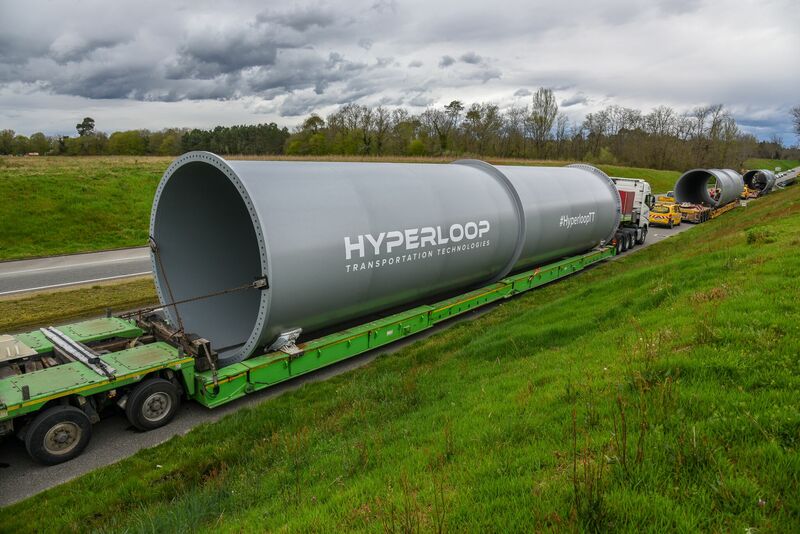 Hyperloop Transportation Technologies has signed an agreement with the Infrastructure Ministry of Ukraine to begin the process for a planned commercial Hyperloop system. HyperloopTT will work directly with Ukraine’s Ministry of Transportation to begin planning the construction of the first commercial Hyperloop system, which is expected to be built out in phases, said the US-based company in a statement. The first phase will consist of a 10 km track that will be used to create the required legal framework to certify the system, before being extended out into a broader Hyperloop network. The project is planned to be financed as a public private partnership after the completion of the initial study, says HyperloopTT.